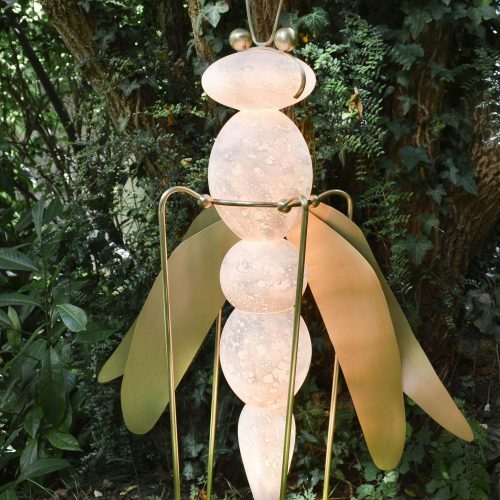 I am proud to introduce you to a recent creation. 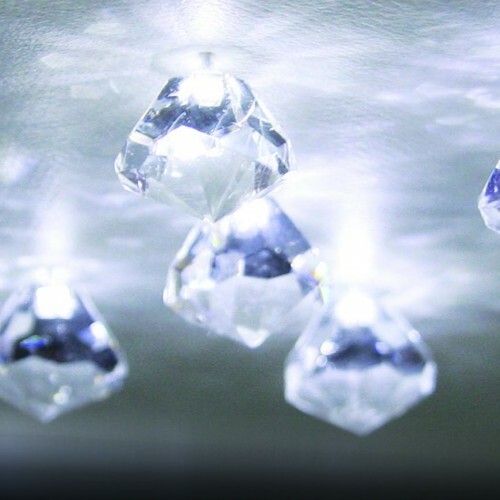 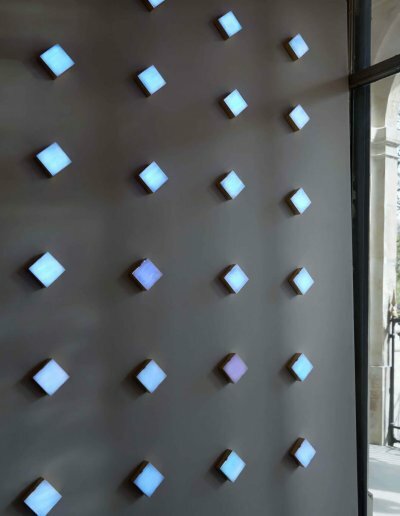 The lighting wall Essence of Things is at the same time decorative, changing and illustrates a new concept. 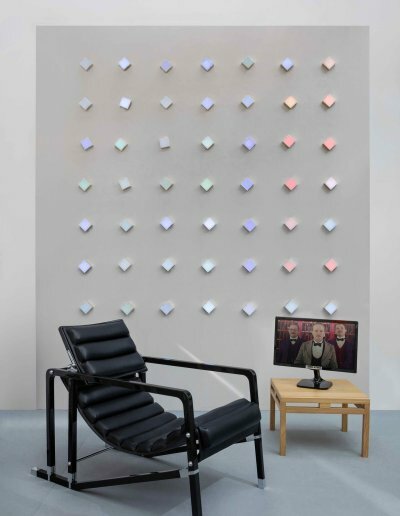 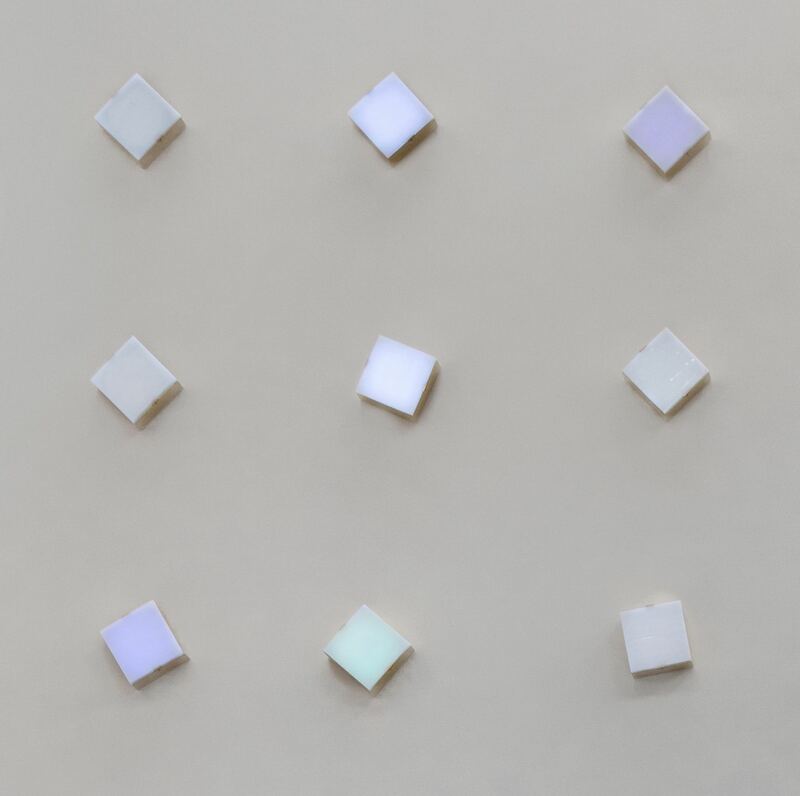 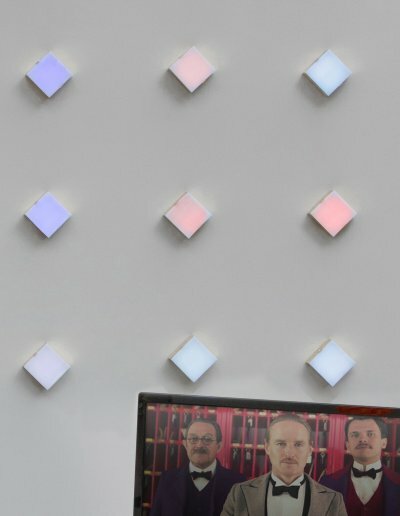 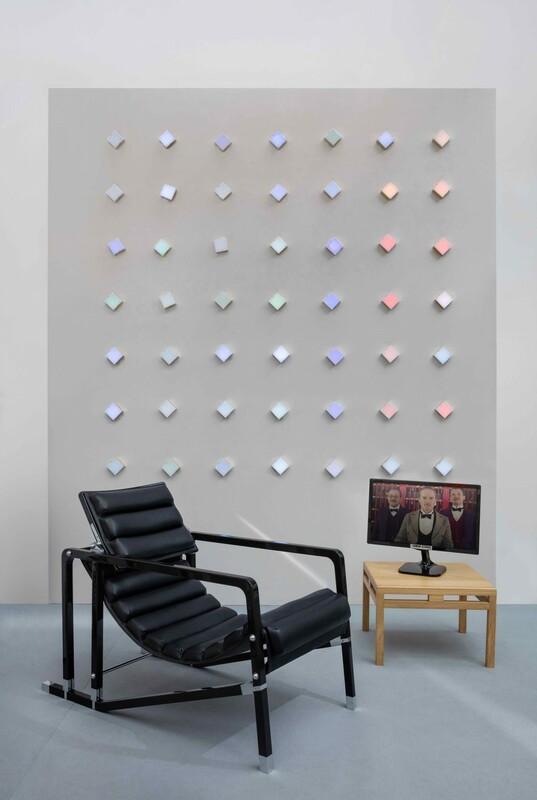 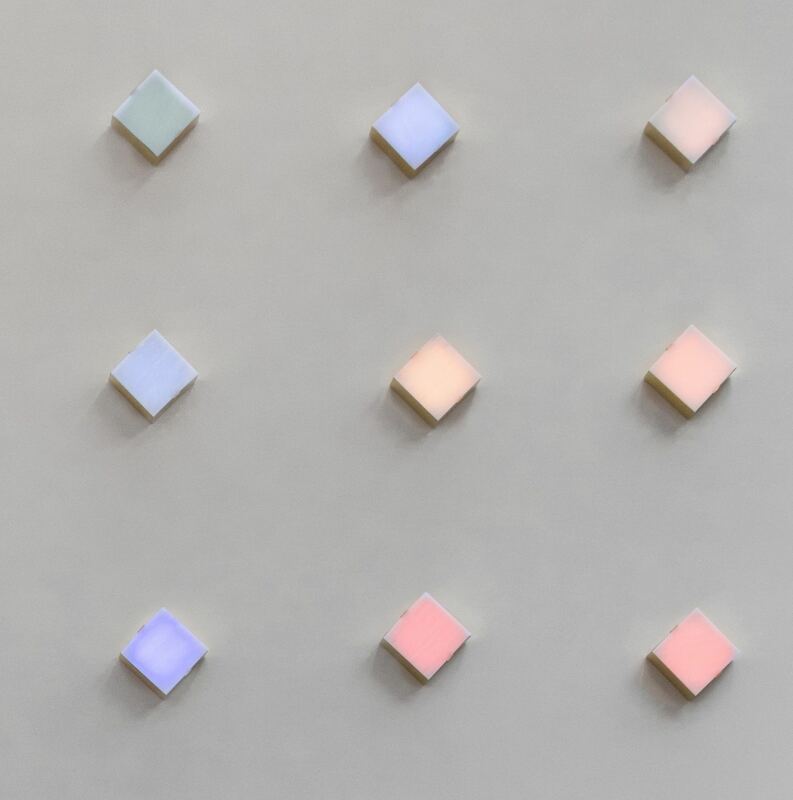 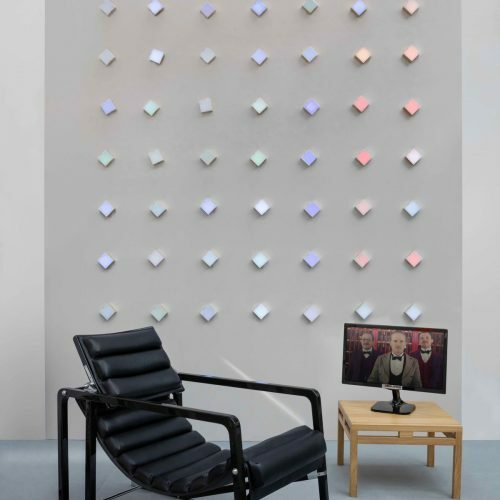 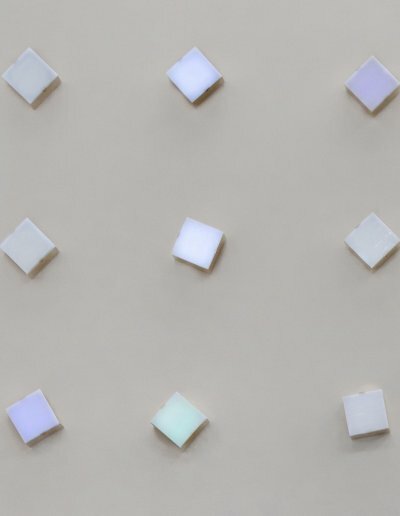 Connected to a film or a video, this lighting wall is composed of luminous objects that show colors extracted from the video. 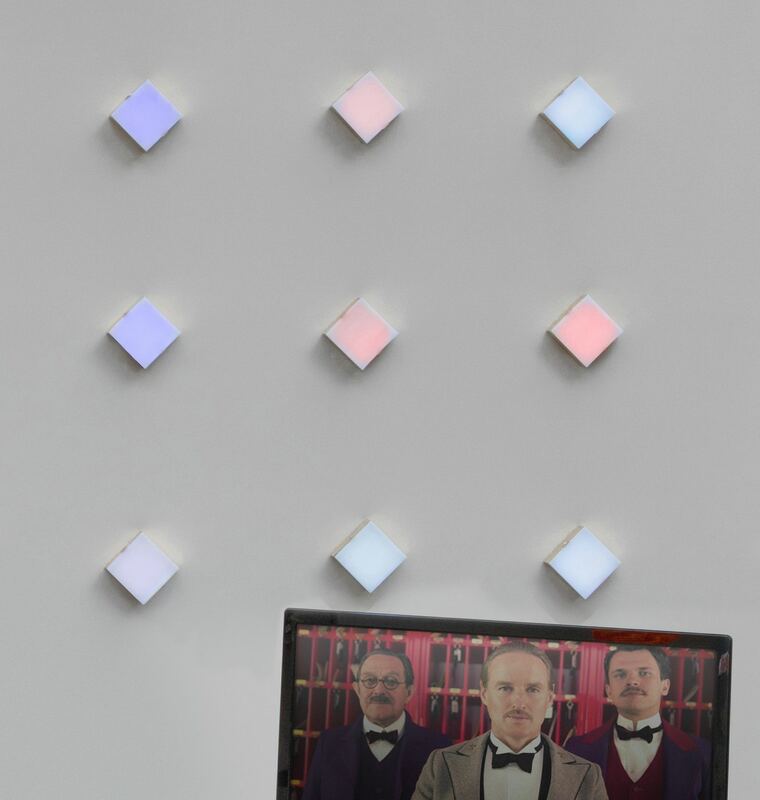 We oscillate between daydream and conscious analysis of the colors of the movie, and of the occupation of space by the director. 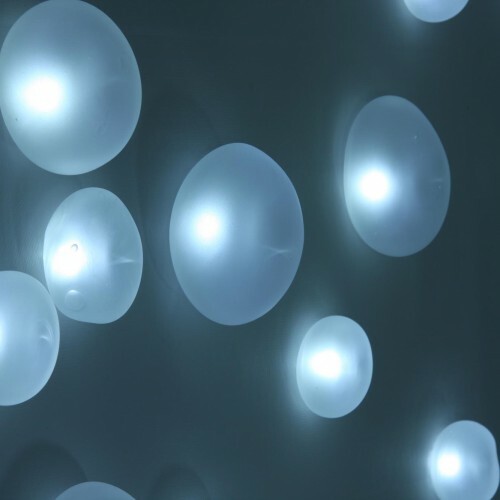 It is a new experience that changes the way we watch a movie or a video. 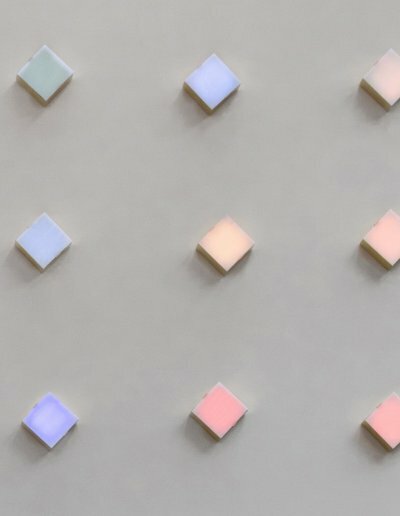 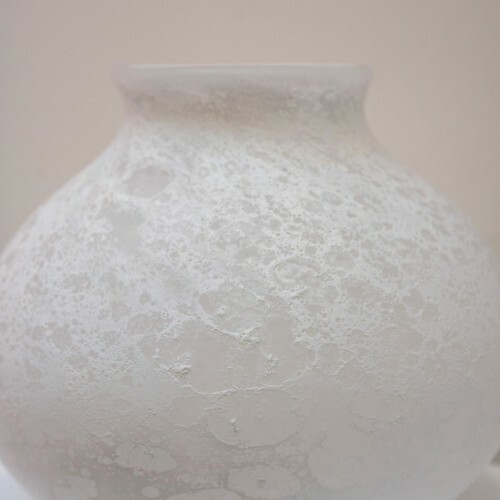 Here is a video unveiling a bit more the mystery of this new creation, and an article talking about the experience offered. 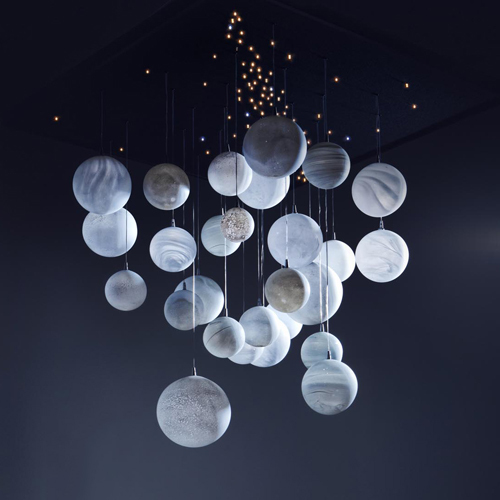 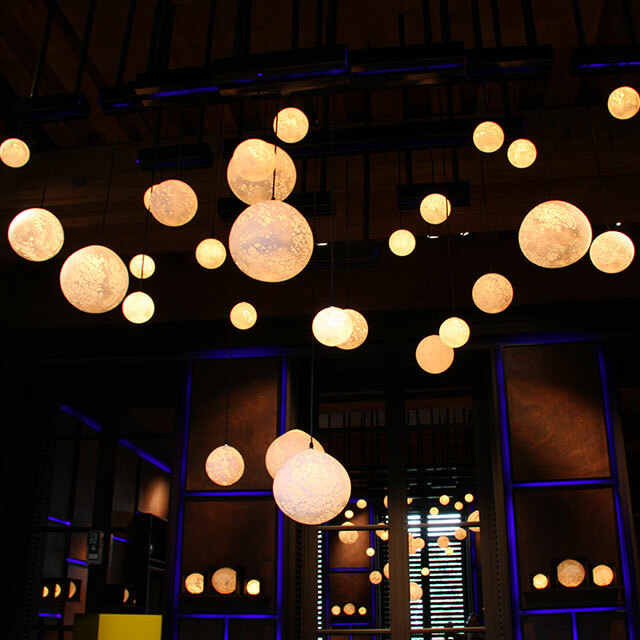 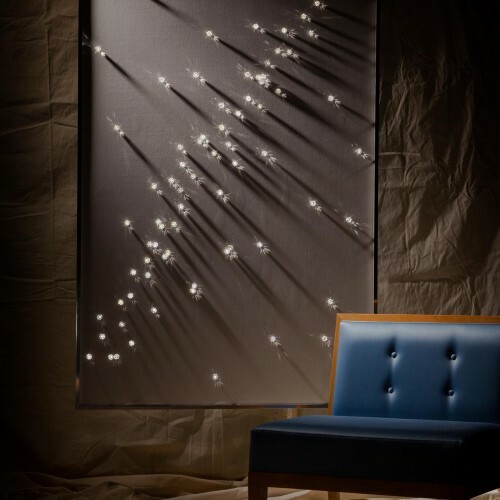 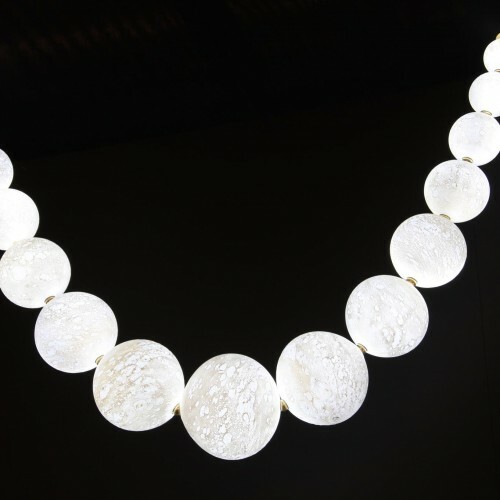 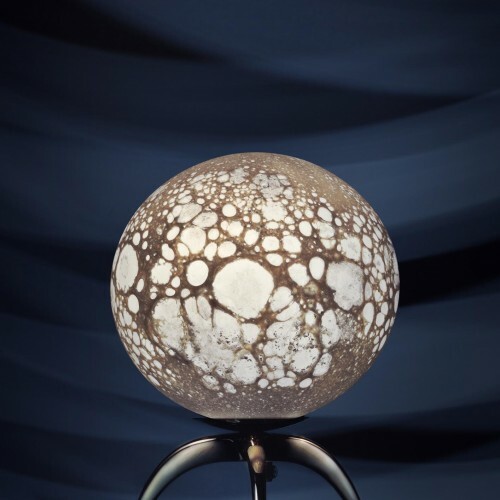 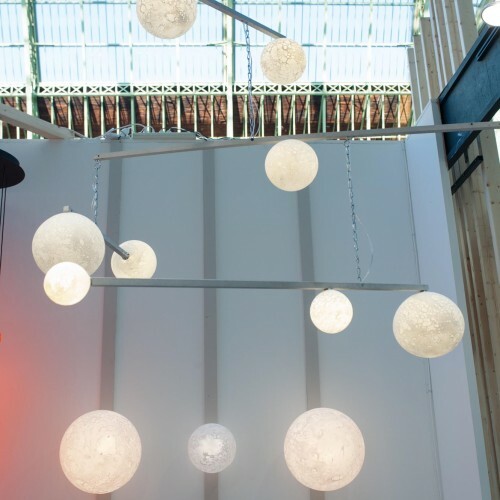 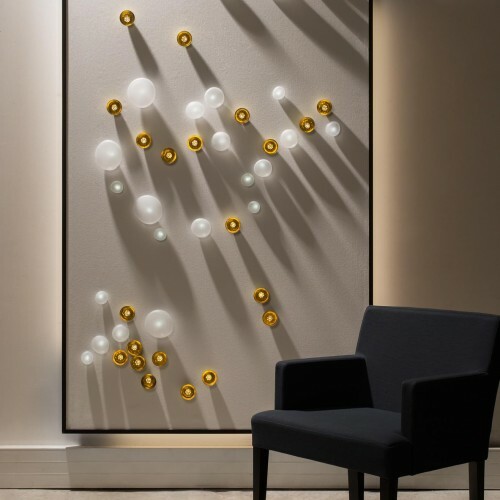 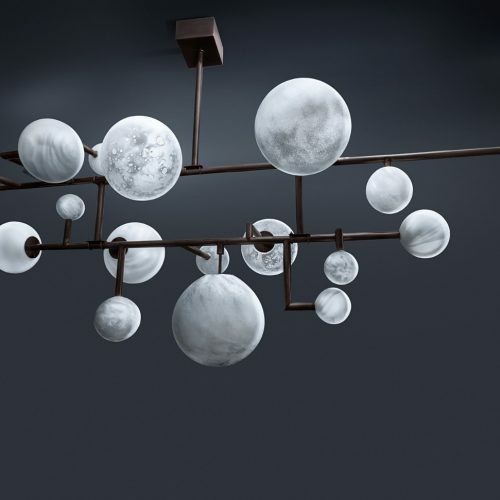 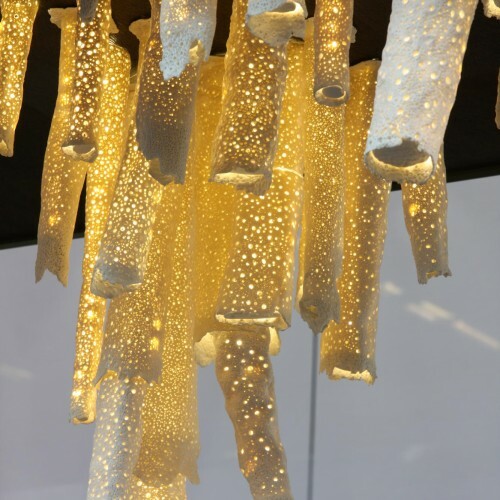 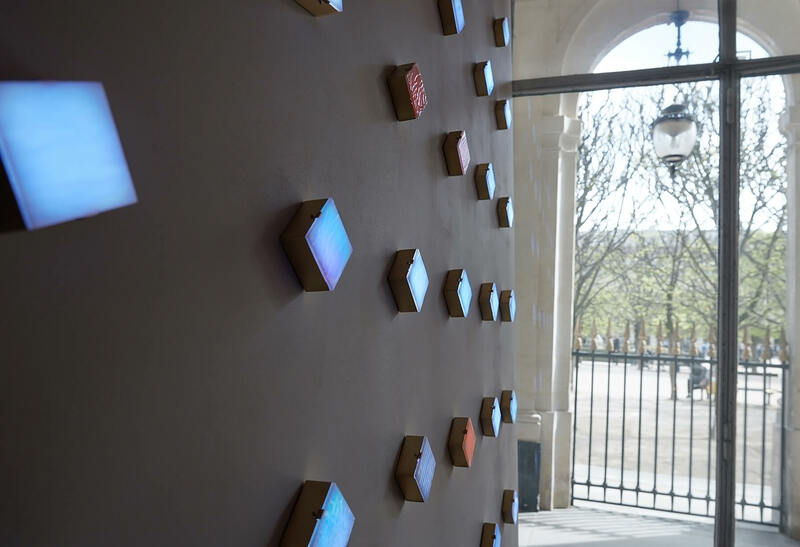 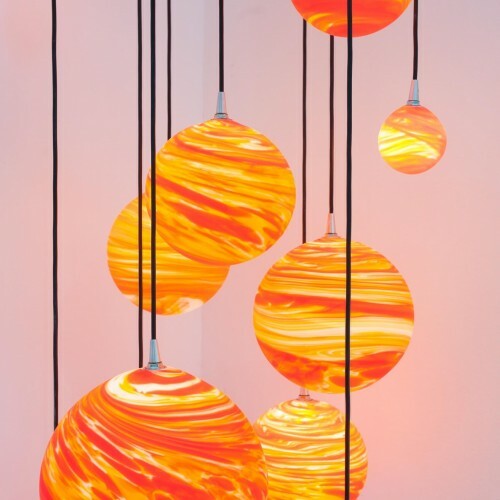 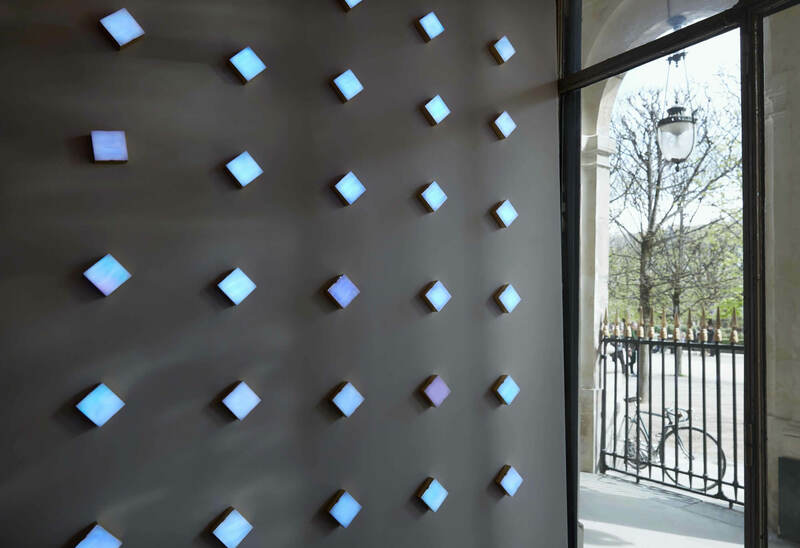 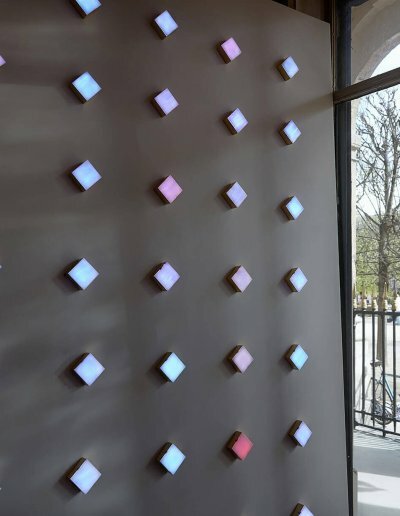 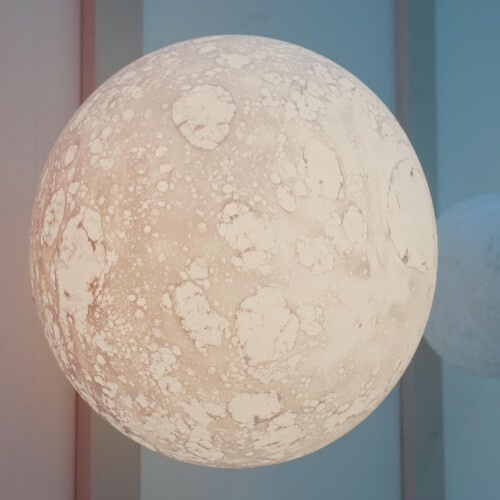 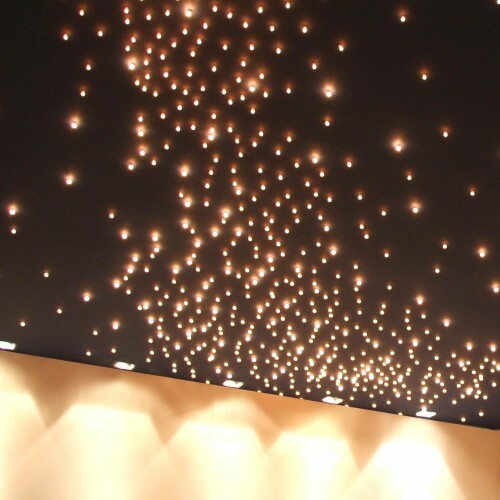 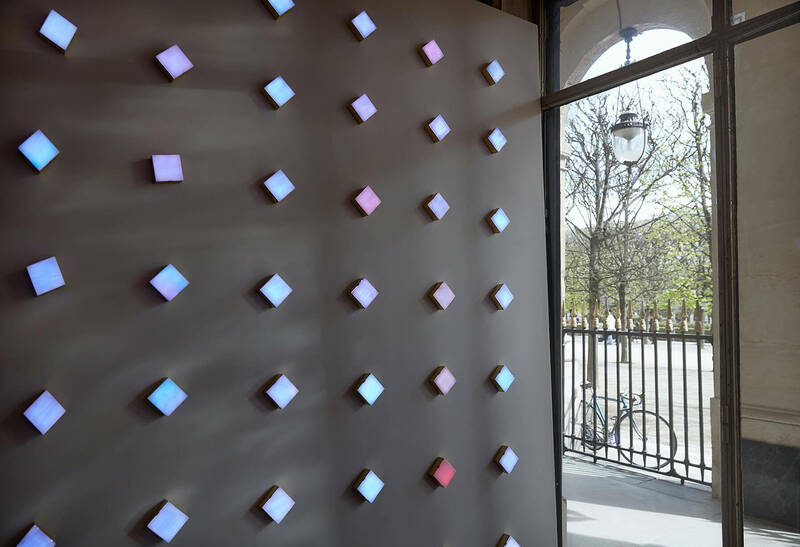 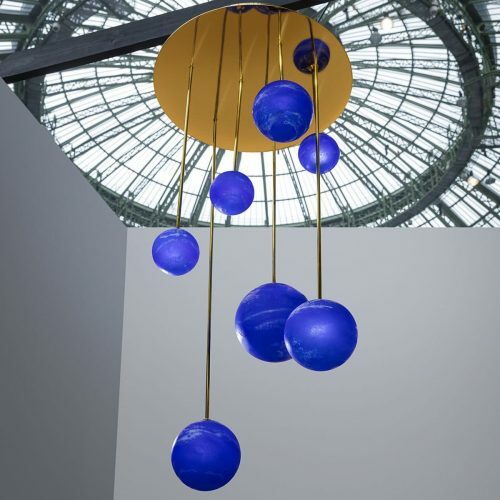 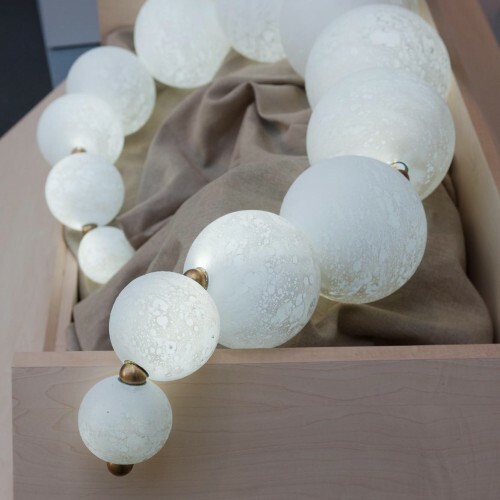 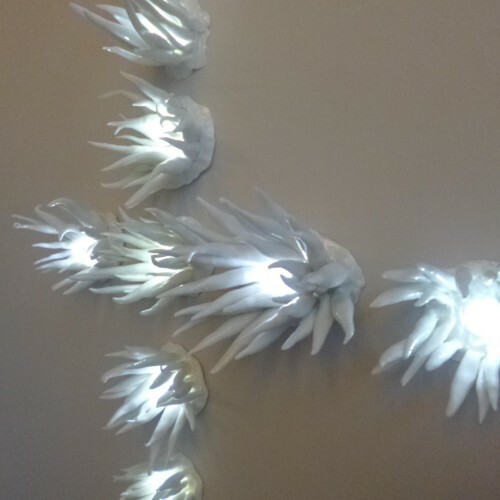 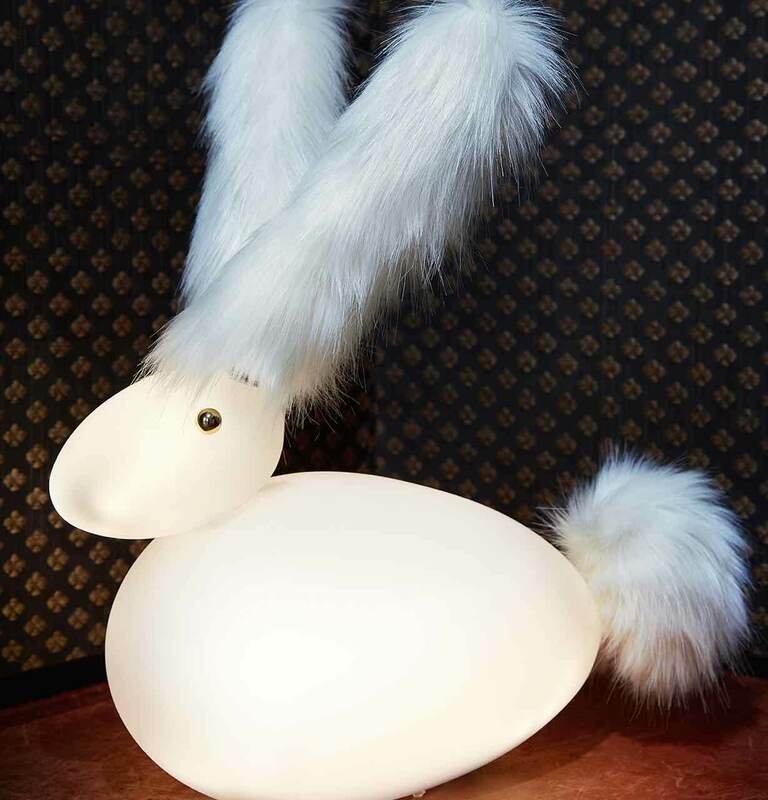 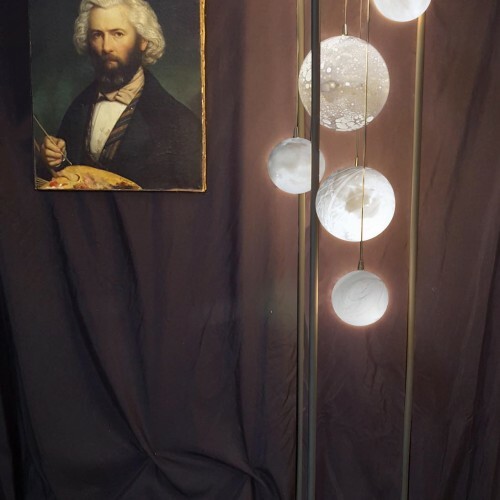 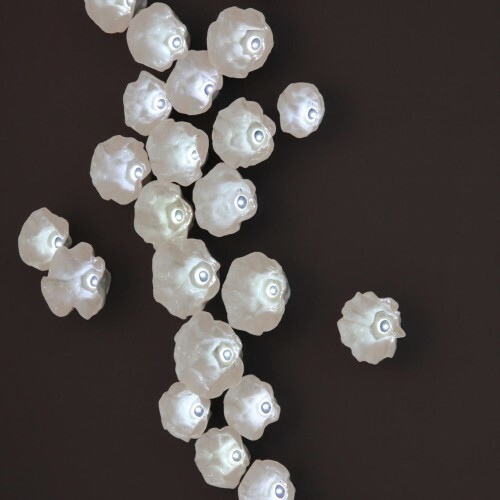 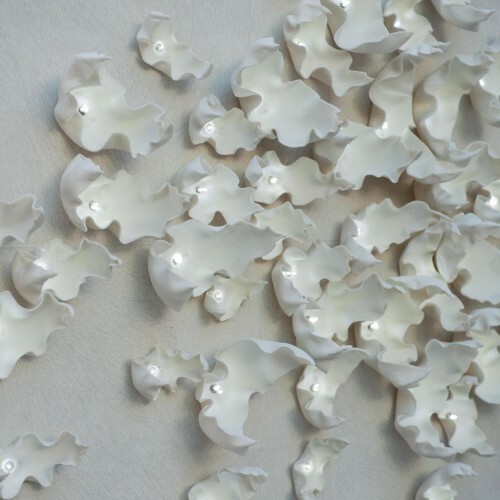 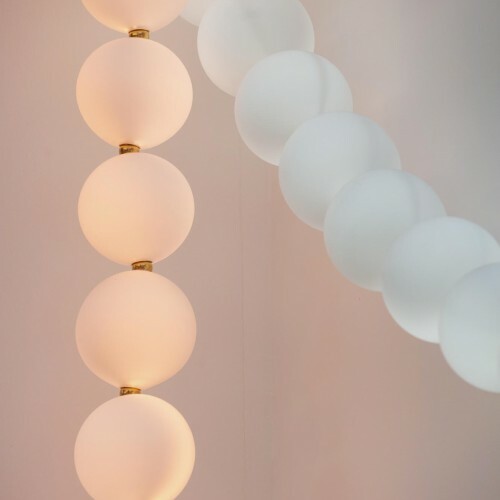 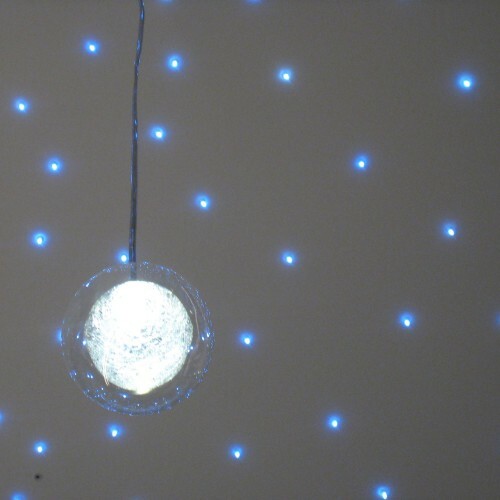 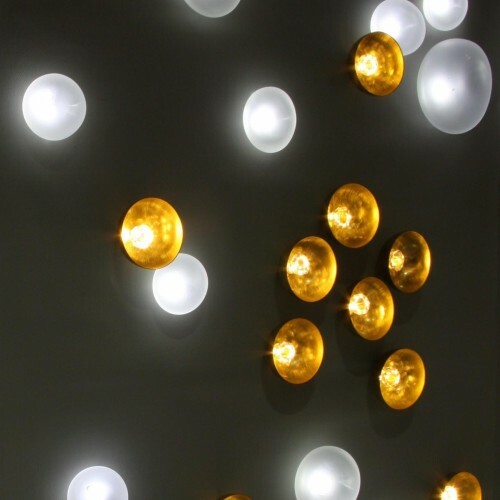 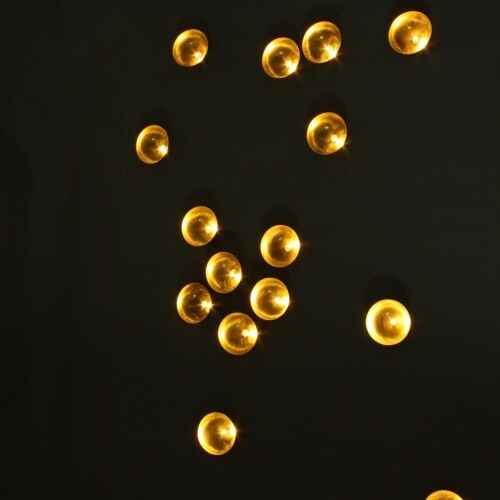 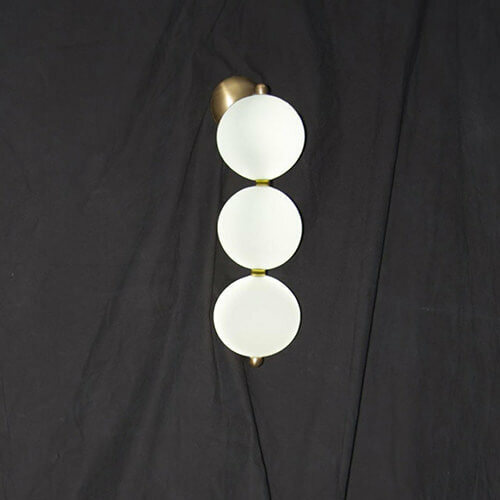 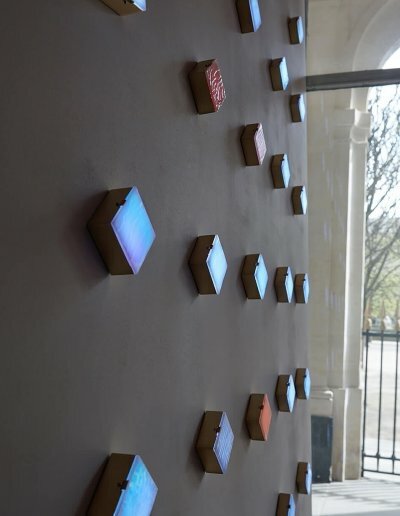 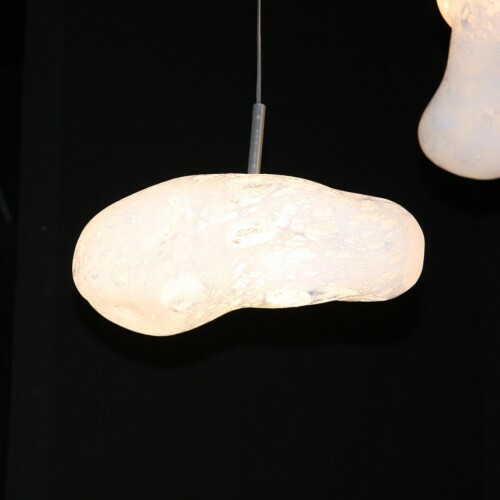 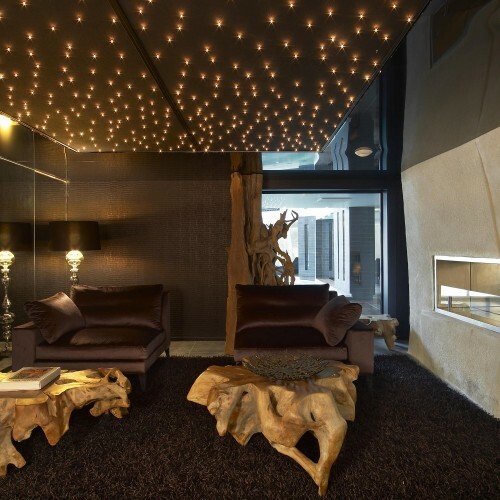 Animated lighting wall and is located at https://www.semeurdetoiles.fr/creations/lunes-lustre-et-suspension.